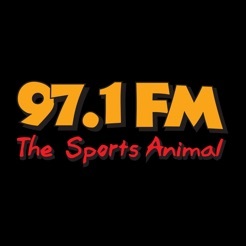 97.1 The Sports Animal is Tulsa's home for sports! 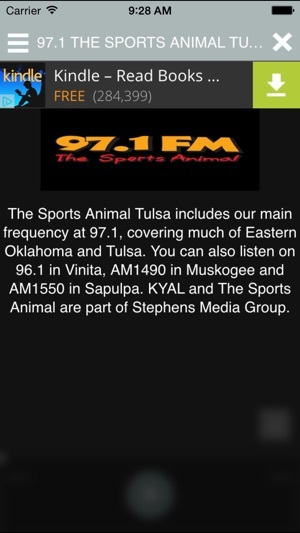 On 97.1FM in Tulsa and Eastern Oklahoma. Listen in Vinita on 96.1 and in Muskogee on 1490AM. 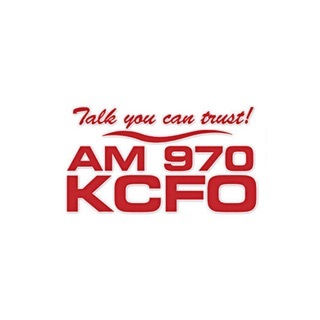 Home of Pat Jones and the Middle Of The Day Show and much more. I an a huge fan of Jim Traber and due to blackout issue issues in DC cannot listen to Sports Animal! 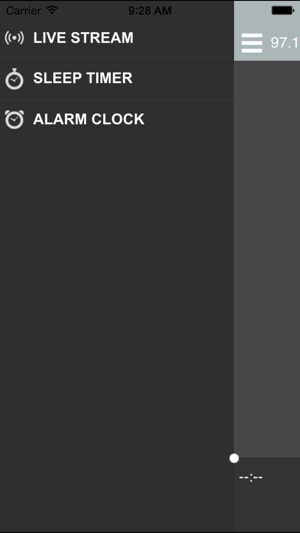 Please get the app running again. 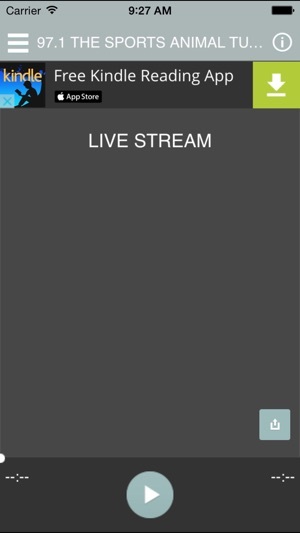 Need my OSU sports update and commentary.